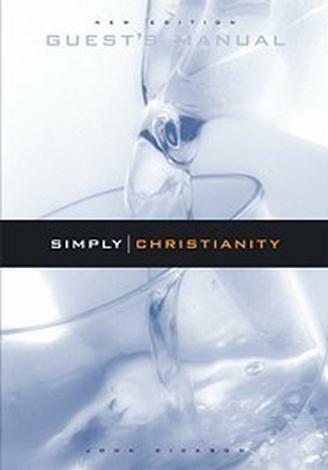 In many countries people growing up today do not have a Sunday School understanding of the gospel, or even the basic facts about Jesus. 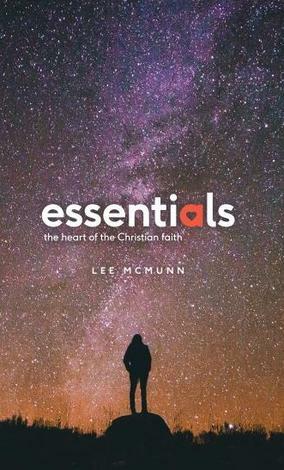 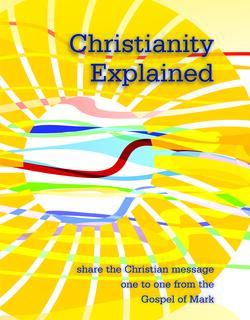 Christianity Explained gets away from the quick one-off presentation of the gospel which has characterised much of our evangelistic efforts in the past. 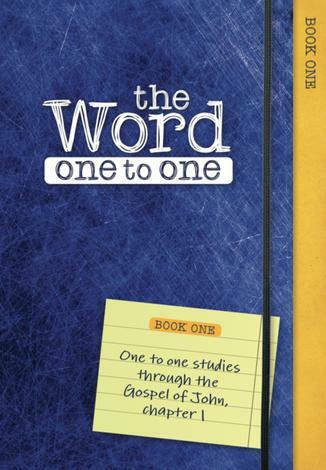 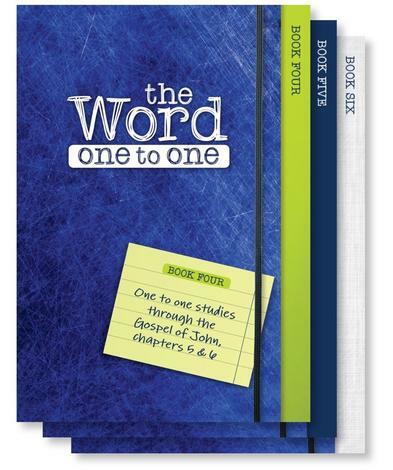 Based on six studies from Mark's gospel, this 'manual' is a tried-and-tested tool for evangelism. 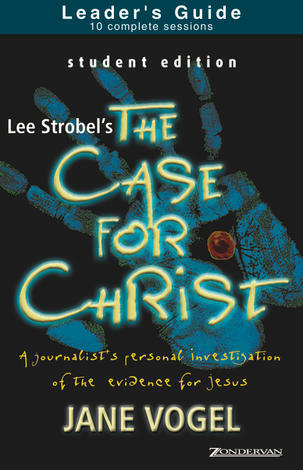 It presents the challenge of Jesus in a way that is non-threatening and concentrates on the facts concerning the person and work of Christ. 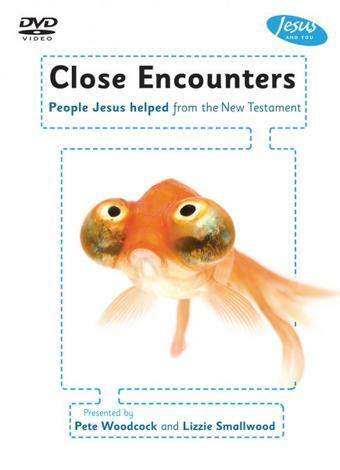 It begins with the assumption that the hearer knows absolutely nothing about Jesus or the Good News. 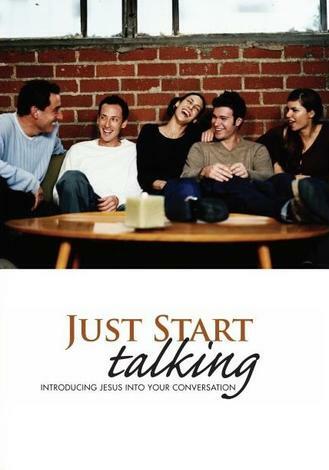 During the course, participants will be invited to discuss and question what they are hearing and, by the end of the six 'studies', will be challenged to repentance, belief and a trust in Jesus. 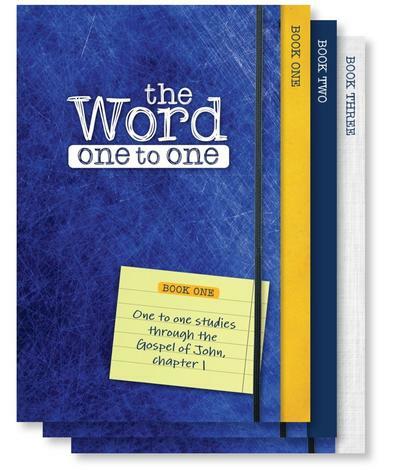 The course, initially compiled by Scripture Union in Australia, has proved especially effective in 1-to-1 work. 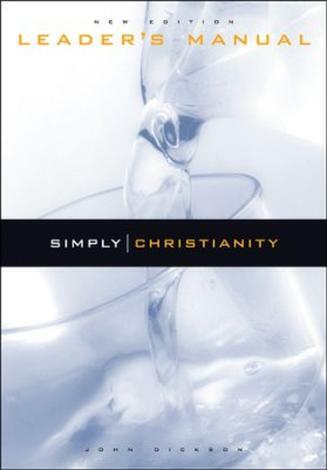 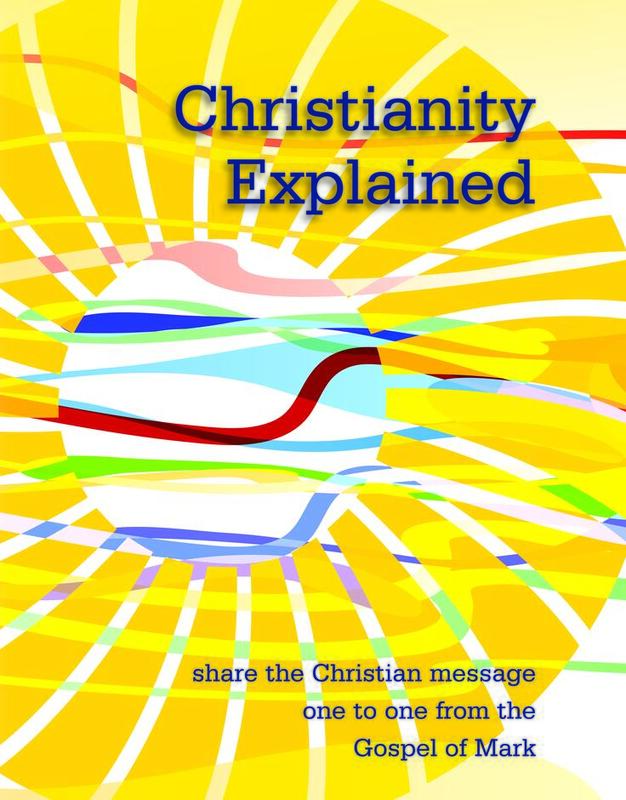 A number of translations are available through the Christianity Explained website. 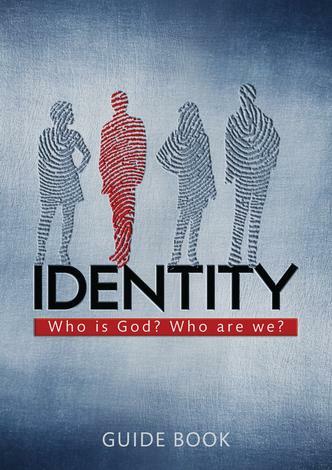 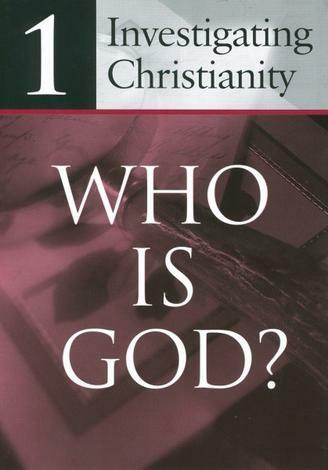 Investigating Christianity – Who is God?